I just added the below seven entries to the Trombone History Timeline—17th century (first half). 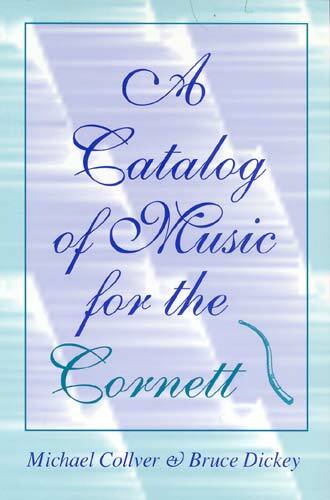 They all refer to music that specifies trombone, and the information comes from A Catalog of Music for the Cornett, an excellent and thorough resource by Michael Collver and Bruce Dickey. The cornett was such a close partner with the trombone during its history that most of the entries in the book include trombone. 1616—Munich, Germany: Bernardino Borlasca, newly-appointed Hofkapellmeister of the Bavarian court, publishes Scala Iacob, a collection of motets. 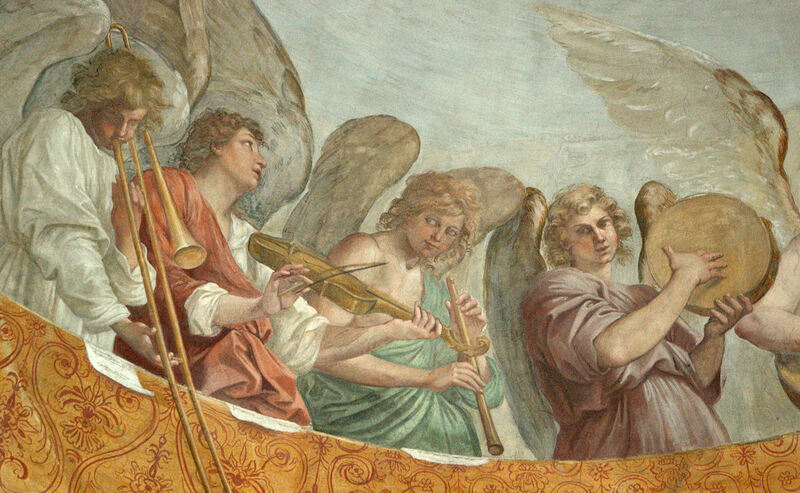 The preface to the collection says the following about instrumentation of polychoral works: “The first choir is to consist of four principal parts with a soprano and a castrato or a pleasant falsetto, accompanied by a body of diverse stringed instruments such as viole da braccia or da gamba, a large harp, a lirone, or other similar instruments as are common today, especially at the Bavarian court; indeed His Serene Highness has examples of every kind of instrument of this sort, as well as men of exquisite excellence. Moreover, where the letter V. is found, the voice should sing; at the word Sinfonia the instruments should play, and at the letter T. the voices and instruments should play together. The second choir should, like the first, also consist of the same voices, but of different instruments. For, if in the first are found plucked instruments or strings, in the second should be placed wind instruments, such as cornetts and trombones, and pleasingly tempered by a violin playing the contralto part an octave above. In this same way in the first choir a cornett playing the same part, if it is a choir of viols, is such a different instrument that by following these instructions one will be assured of obtaining lovely and delightful harmony.” Borlasca’s collection contains at least a dozen works that utilize 2 or 3 trombones in such a manner (Collver 93). 1618—Venice, Italy: Biagio Marini’s Madrigali et symfonie a una, 2, 3, 4, 5 utilizes trombone in “La Rizza,” which calls for violin, cornett, trombone, bassoon, and basso continuo (Collver 60). 1618—Venice, Italy: Bastiano Miseroca’s I pietosi affetti includes Canzon a 3, which calls for 2 cornetts or violins, trombone, and basso continuo (Collver 62). 1618—Leipzig, Germany: Johann Hermann Schein (1586-1630) writes Das Te Deum Laudamus, a polychoral work that calls for 2 trombones in one choir and 1 trombone in another (Collver 163). 1619—Modena, Italy: Motetti spirituali by Sulpitia Cesis calls for 2 trombones (Collver 99). 1619—Venice, Italy: Francesco Usper writes Compositioni armoniche. It includes Sonata a 8, which calls for 4 trombones, 2 cornetts, 2 violins, and continuo; Beatus qui intelligit, which utilizes 3 trombones (including “Trombone Grosso”); and Ego dormio a 8, which utilizes 4 trombones (Collver 71, 179). 1619—Wolfenbüttel, Germany: Polyhymnia caduceatrix et panegyrica, a collection by Michael Praetorius of compositions based on Lutheran hymns, includes vater unser im Himmelreich, a hymn accompanied by contrasting groups of 4-part strings and 4-part trombones (Leaver 281). Many others call for trombone, including Das alte Jahr ist nun vergahn, Nun komm der Heiden Heiland, Wachet auf, Christ unser Herr zum Jordan kam (3 trombones), Jubiliret frölich, In dich hab ich gehoffet Her (4 trombones), Als der gütige Gotte, Lob sei dem allmächtigen Gott, Erhalt uns Herr bei deinen Wort (4 trombones), In dulci jubilo, Wenn wir in höchsten Nöten sein (3 trombones), and Herr Christ der einzig Gottes Sohn (Collver 151).